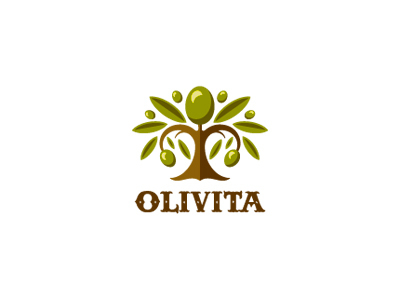 Olivita, a Turkish organic soap manufacturer retained Parter International to help the company enter the US market. 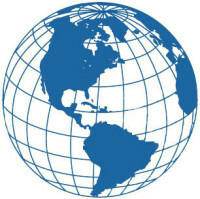 In order for Olivita to enter the US market we provided business plan consultations, marketing suggestions, and key introductions. We also prepared and filed the Delaware Articles of Incorporation, drafted initial Corporate Minutes and Bylaws, obtained Employer Identification Number (EIN), and arranged for bank accounts for the company.